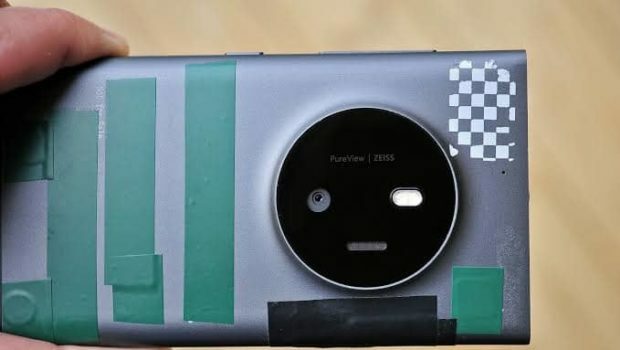 When it comes to a phone that never got released, the very first name comes to mind is the Nokia McLaren or you can say the Lumia 1030. We all know about the Nokia Lumia 1020, a camera phone with monster pixel count of up to 41 MP. But now Windows Phone has been officially discontinued by Microsoft. The real reason why Windows Phone was dumped because it had captured less than 2% of smartphone market share. Why did people not like Windows? Now that is a story for another day. However the gist is this: At the beginning, people were excited about Windows Phone but after getting a hands-on experience, they found it to be lacking in many features. The smartphone trend started in 2010 and at that time, everyone was upgrading their phone and Android and iOS had already hit the market. So, 2010 to 2014 was for pushing new OSes or hardwares into the market and Microsoft failed in doing that. They have had less developers and the closed-source nature of the Windows platform made it hard to get any individual developer to start developing apps for them. 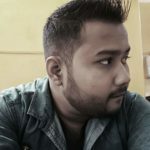 I remember that the Instagram app came to Windows Phone very late in 2016. Yes, these are the events that have already occurred, but I still look forward to owning a Windows Phone. I have used almost all Windows Phones. The first Windows Phone I got was the Lumia 710 which was running Windows Phone 7. I also have other Lumia phones. 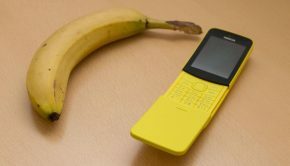 Today, let me tell you about the Nokia McLaren, the device which was planned to come after the Lumia 1020. If it was launched then we might have had Lumia 1030 now. But, the project was abandoned in early 2014. 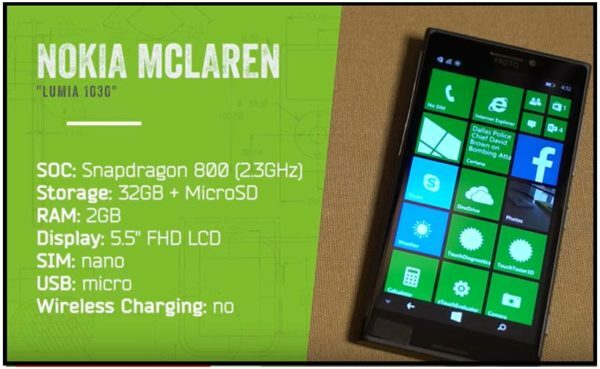 I never cared about the hardware specs on a Windows Phone because no matter what chipset or RAM is under the hood, the phone will run smoothly. The biggest and best feature of this phone was the screen which had 3D touch. 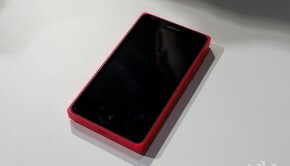 The display was 5.5-inch full HD LCD panel which is perfect for the colorful Lumia live tiles. The software on the device was never completed except the Phone and Internet Explorer app. The 3D touch sensor was designed to do many things such as detecting the orientation of holding the phone and rotating the screen automatically even if the device is locked. Moreover, when you are reading an article it never turns off the display light like another phone where you have to tap the screen every few minutes to keep the screen on. You can also do things like automatically answering a call in speaker mode by waving your hand over the screen, which is perfect for moments in which you just can’t be bothered to pick up the device up from the table. Yeah, we’ve all been there. The device is smart enough to know how you’re holding it, too. There’s a test app that spits out logs that you can read, and it gives you an accurate description of what hand you’re holding the phone with, what orientation, whether you’re holding it at the top, bottom or middle, and a whole lot more. Just imagine what developers could have done with this technology. All these gestures can be turned off if you wish too, so if some of them get in the way or are just annoying to you, you don’t have to use them at all. The gestures work regardless of whether you’re using your finger, a pen, or anything really. That could be one of the reasons why this phone is so buggy. Holding the handset always activates the sensors around the device, sometimes causing the Start Screen to think you’re hovering your finger over it and creating a multitude of touch issues. Since this is a prototype, however, that’s to be expected. Meanwhile take a look on the specs.